You willove the garden, the huge pool ( 11*6) , the big garden, the volley ball court. We also offer table tennis, satellite Tv and clima in all rooms, nosquito nets, bed linen, towels , beach towels and once a week maid service incuted in price. Extra cleaning and chef service are also available with extra charge. 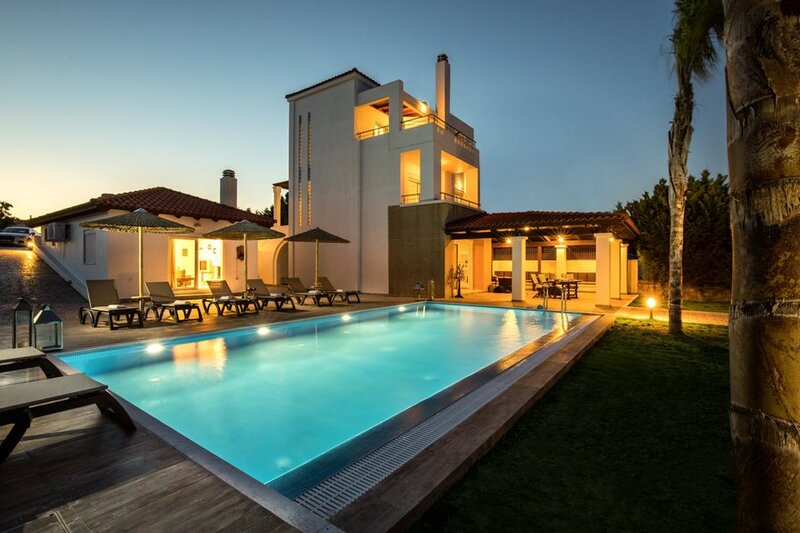 Gennadi Beach Villa is a very beautiful house and you will love it!